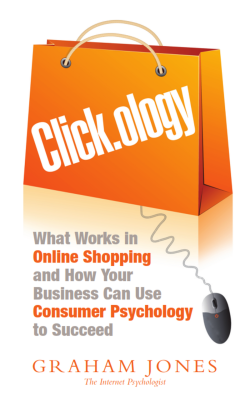 Getting people to click more frequently on what you want them to click on can be achieved with the application of Click.ology. Graham Jones presents training courses and workshops which will help your business achieve greater online success. These workshops last for four hours and can be delivered at your offices or at a suitable convenient location. Each workshop includes a copy of Click.ology for each participant.